We are priests, deacons, religious (sisters and brothers) and lay members of the Society of Our Lady of the Most Holy Trinity (SOLT) living, serving and being formed at the Holy Family Ecclesial Team Formation Center in Robstown, Texas. At the Holy Family Center, persons in formation come together to learn how to work, minister and pray with one another for six months before being sent into one of SOLT’s 40 missions throughout the world. Just as we have done these past five years, we are happy to offer you this St.Valentine’s Novena. 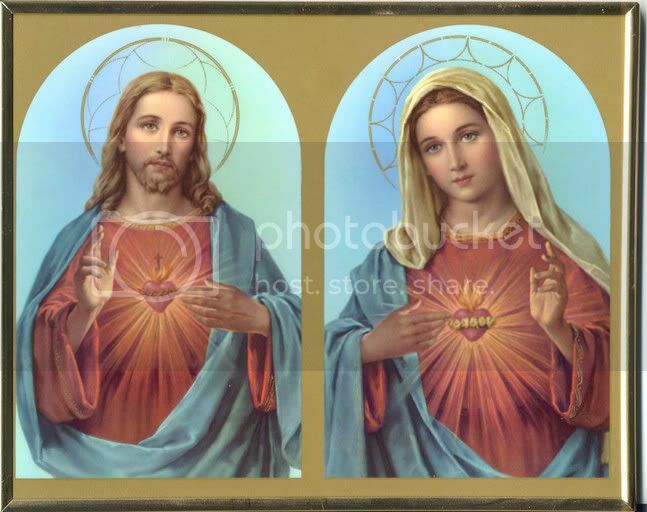 During the novena, we will offer your intentions to the Sacred Heart of Jesus through the Immaculate Heart of Mary. We will be praying for you and your intentions at the Holy Sacrifice of the Mass, during daily Eucharistic Adoration and other daily prayers (including the most holy rosary) for these nine days.